This past weekend we had good old fashioned family fun at McKee Ranch in Las Vegas. 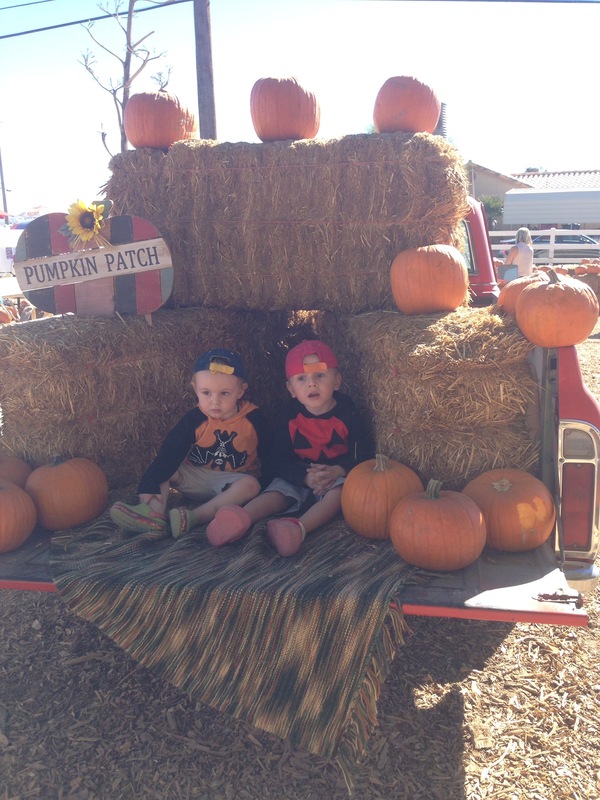 They have an annual​​ pumpkin patch where family’s pay $20-which goes to the care of the rescued farm animals, and in return receive entry to the ranch, carrots to feed the animals, a free pumpkin, and a free hayride. McKee Ranch has horses to feed, pony rides, face painting, a train ride, pumpkin painting, cookie decorating and an area for LaLa Photography to take photos of your littles on the ranch. My boys loved riding the rocking horses like cowboys, doing the corn maze, and taking the train ride. I had fun taking photos on my own, however last year I did do the LaLa Photography Photos and I’ll share them below-they are gorgeous! It’s a great way to spend a fall day with your family in Las Vegas. Here are my photos from last year with La La Photography. McKee Ranch is located at: 8982 Dean Martin Dr, Las Vegas, NV 89139. They have Christmas at the ranch coming up after Thanksgiving so be sure to check it out!